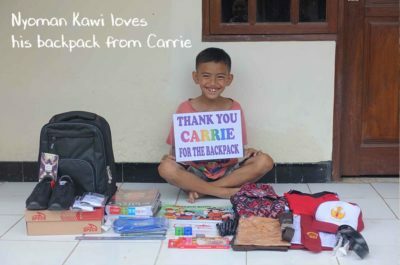 Words cannot describe the joy that was spread throughout Bali as Bali Children’s Project delivered 75 fully equipped school support backpacks to underprivileged children in Bali. 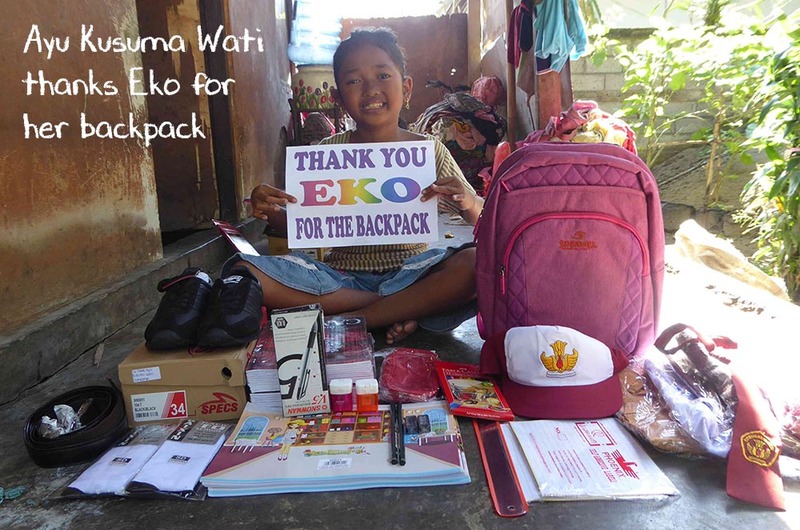 Back in July 2018, we asked supporters to help us raise funds for our School Entry Backpack Appeal. 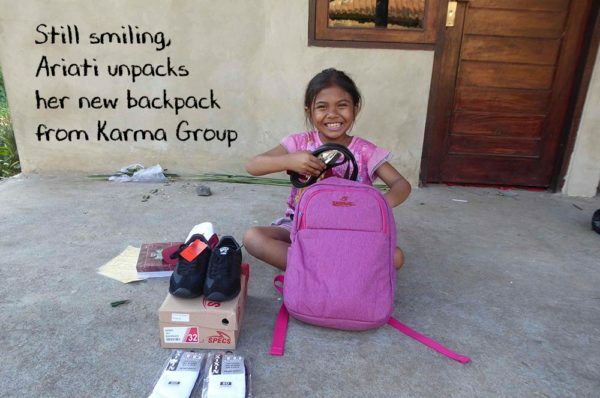 Our aims were to help students from poor families enter school with all the same supplies that other children have. So it was our great pleasure to deliver the first batch of backpacks to children starting school. And just look at what it meant to the children who received them! The new school year is an exciting time – there’s new friends, new students and of course a new year of education. 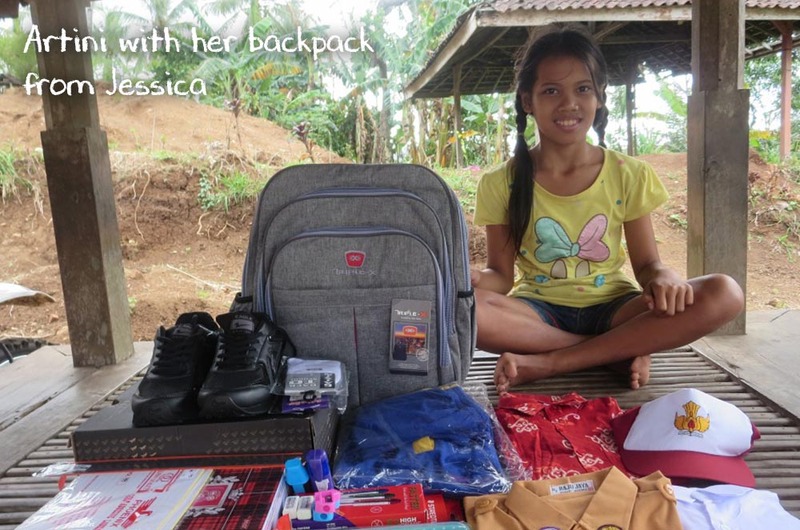 But for children from poor families, it’s not always fun if they can’t afford supplies. Elementary school in Bali is free. However, there are still costs for families. Students are required to bring all of their school materials with them, right down to the books and pencils they write with. 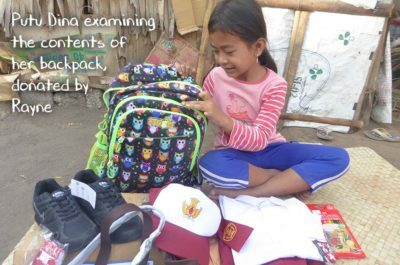 With several uniforms, shoes, backpacks, stationary and more being needed, poor families find themselves struggling with the cost. Our School Entry Backpack program was set up to address this. Providing children with a school starter kit, they can go to school full of confidence and happiness. 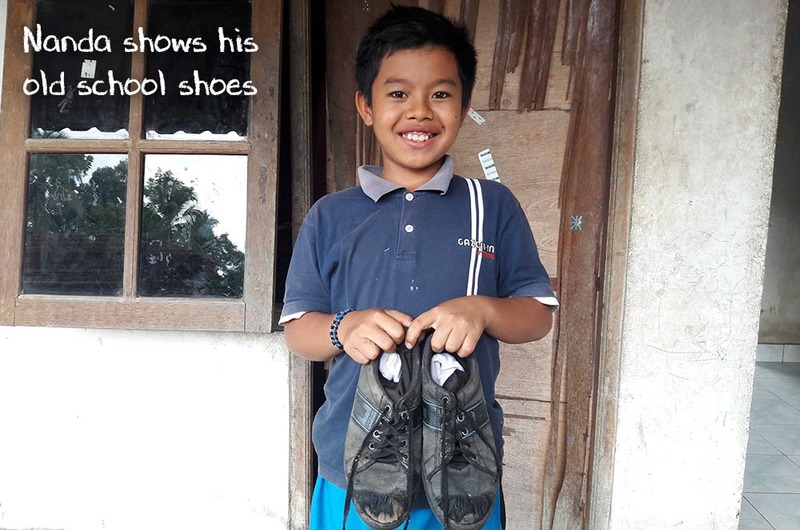 Sadly, many children in Bali go to school with very little. Children from the poorest families end up with hand-me-downs and worn, old items. 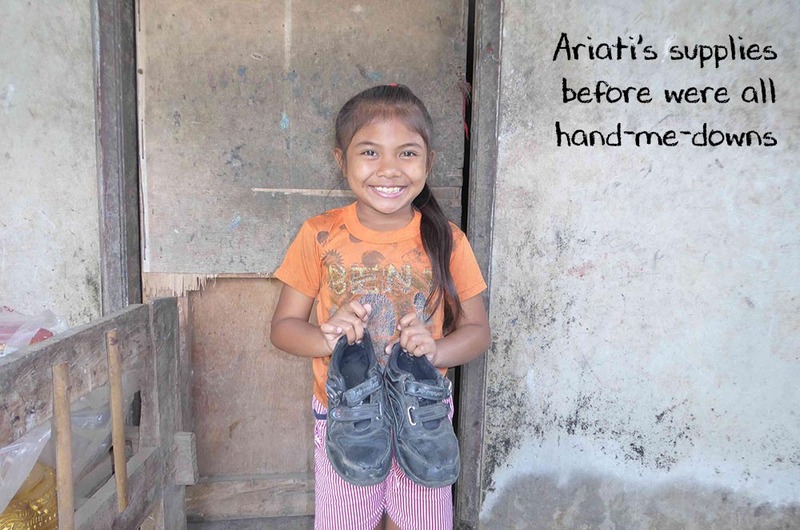 Children like Arya end up going to school using shoes with holes in and hardly any supplies. Arya’s father passed away when Arya was a toddler and his mother – a basic labourer – just could not afford the costs of a new school year. 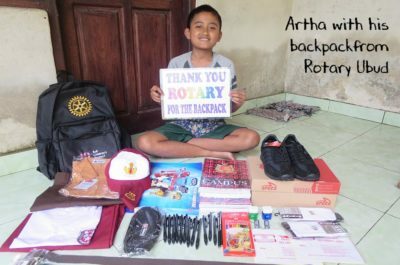 That’s why Arya, who lives in Karengasem, was on our list of recipients for a school entry backpack. Thanks to a large donation, Arya was one of 21 children to get backpacks from Rotary Ubud. As is custom in Bali, he will soon be the head of the family, being the oldest living male. After school, Arya looks after his younger sister while is mother is labouring and desperately trying to find an income to bring up her children. 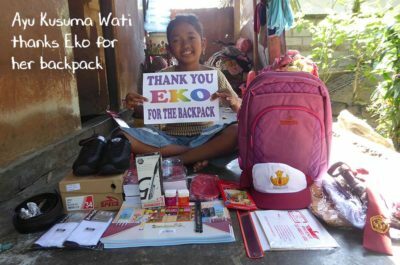 Ariati, whose backpack came from the kind donation of Karma Group in Bali, was previously going to school using boys shoes that had been handed down. Although old and worn, she was happy with them and her family couldn’t afford anything more anyway, but her smile got even bigger when she found out she had more than she could have ever wished for to go to school. Sugiantara, who lives in a small house made only of cement and breeze block, also couldn’t contain his happiness. 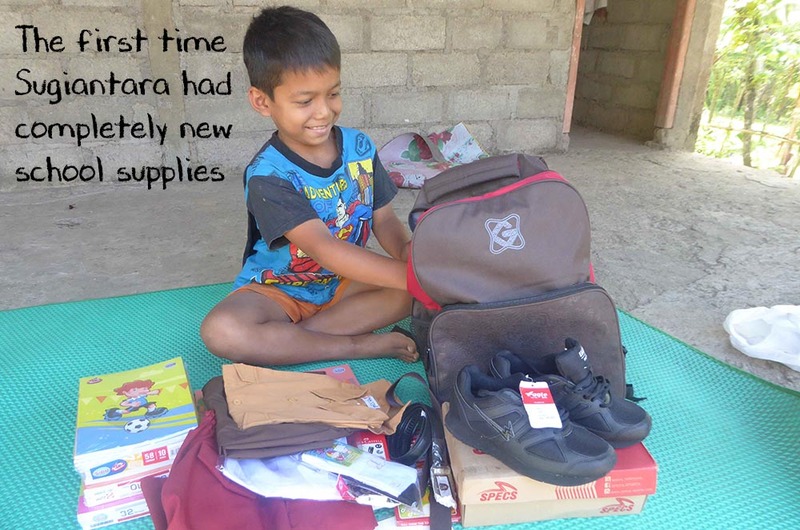 He had never had new school supplies in his life before. 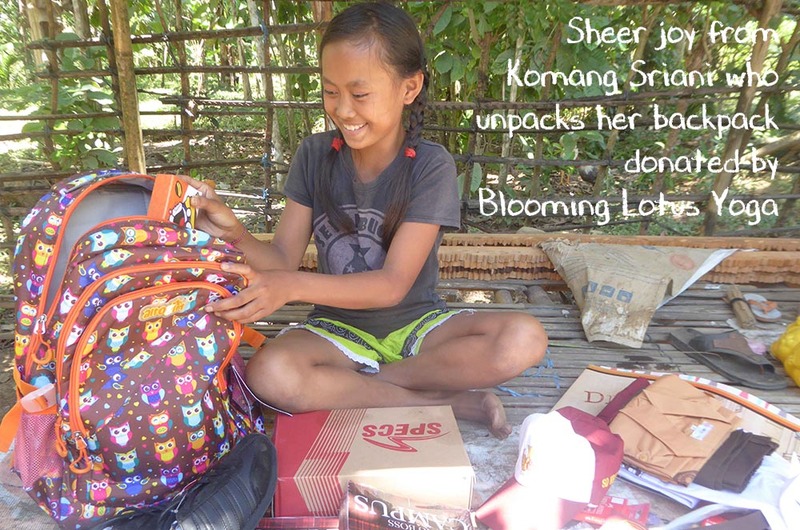 Thanks to Blooming Lotus Yoga, he received his new fully supplied pack, enabling him to throw out his old tattered uniform and replace it with a brand new one. 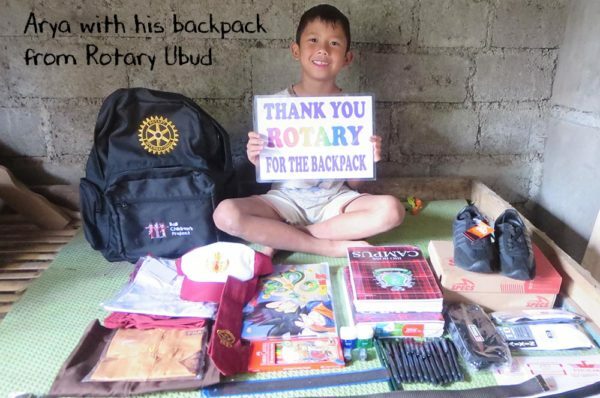 We can’t thank enough all the kind supporters who reacted to our appeal to raise 100 backpacks. In the end we managed to raise a whopping 75 backpacks – all at $100 USD each. 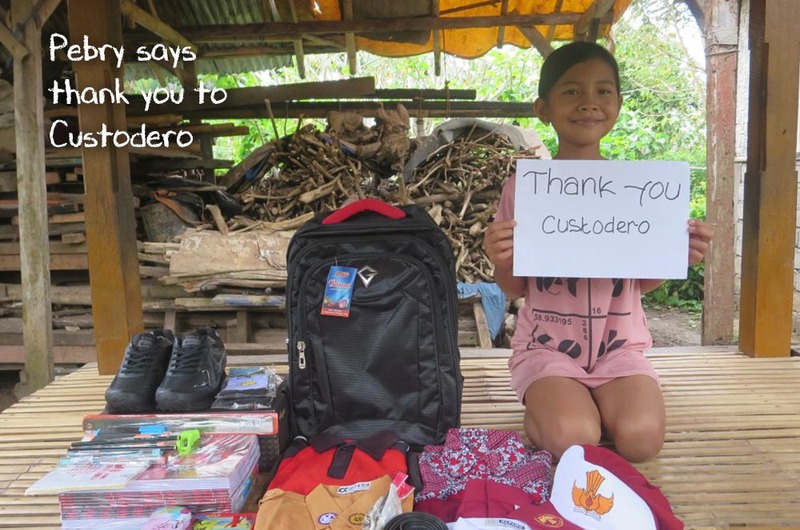 Scroll down to see all the kind people who donated to support our appeal and help more children access school with the same opportunities as others. Without these kind people, 75 children would be worse off. 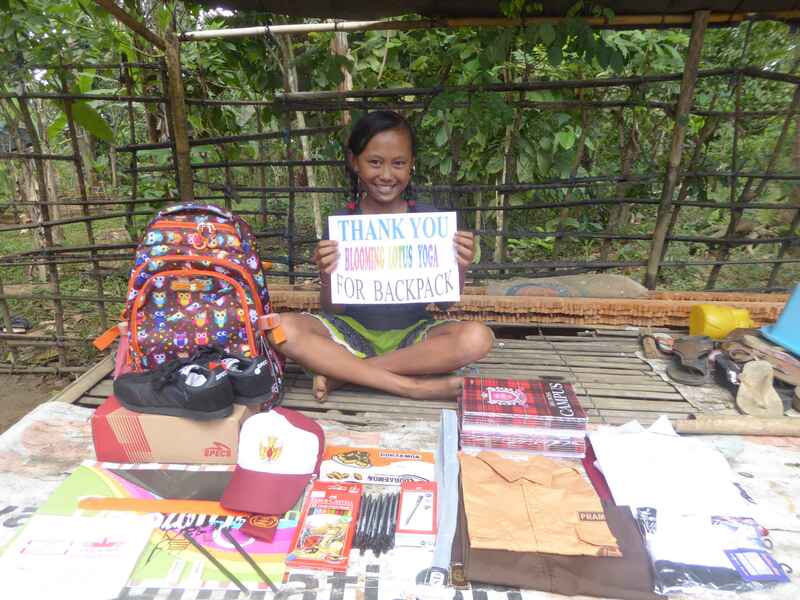 Our special thanks of course goes to our wonderful team, who have worked tirelessly to organise the purchase and delivery of so many backpacks. With our backpack appeal over for 2018, any new backpack donations will go into our 2019 appeal, with any new donations kept until delivery of backpacks in August and September 2019. A note for backpack donors: we are in the process of sending reports to all donors of backpacks. Thank you for your patience while we sort and send them. 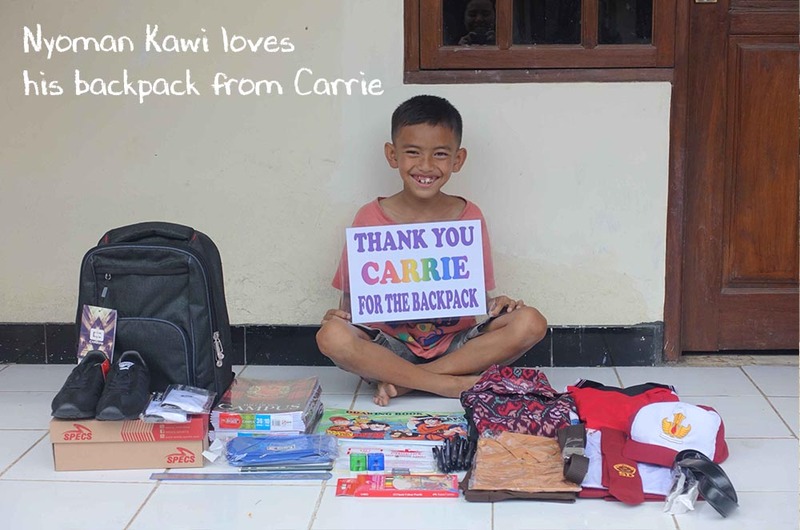 Bali Children’s Project run a backpack program for elementary students. However, as school costs increase as children grow into high school, sponsorships are needed to sustain children’s school careers. 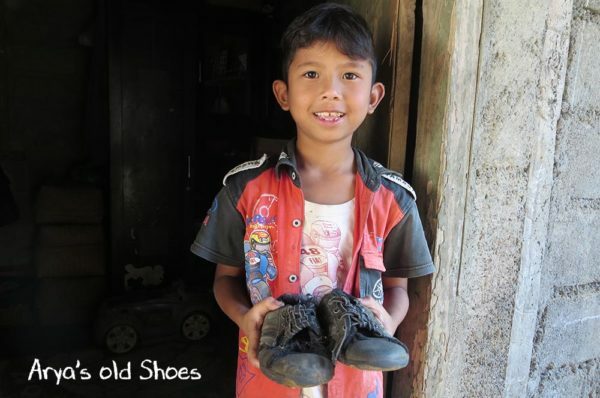 You can help by sponsoring a child or seeing our Sponsorship Waiting List.